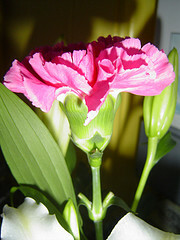 A beautiful poem - Your poem posted twice and I apologize for removing the one with your beautiful carnation. I do love the poem though and I'm sure others will enjoy it as well. Thanks so much for adding it!